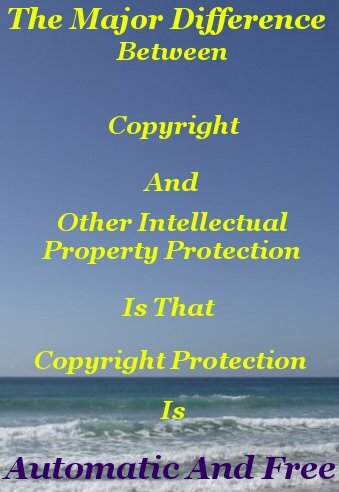 This page is about Patents, Trademarks, and Copyright information and denotes the various components of Intellectual Property Protection Law, explaining the differences between them. It is generic, intended as a starting point on the road to familiarity with intellectual property law in your own jurisdiction. 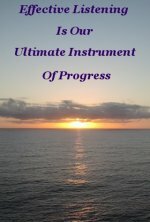 The major difference between copyright and most other intellectual property protection is that copyright protection is automatic. And cost free, as in the monetary sense. Electronic circuit layouts is an exception. All other categories, apart from copyright and circuit layouts, must be registered, by following an application procedure, where each application is investigated by skilled examiners. Each submission carries application fees, often renewable, if your submission succeeds, or non refundable, if it fails. In addition, one can expect a time delay of at least some duration, depending on an examiner's workload. In the case of patents this duration can be considerable. Following is a brief description of other Intellectual Property categories. Subject to a number of restrictions, patents are intended to protect the exclusive rights of a patent holder to commercially exploit the potential of an invention, or innovation, over the lifetime of the patent. 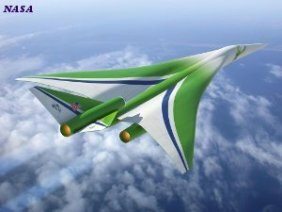 Usually a span of eight years for an innovation, and twenty years for a full blown invention. Patents, however are becoming their own enemy. Intellectual Property Law has reached a crisis point. Micro-management saturation is placing such a burden on what should be a simple and clear cut process that it is doomed to a slow but inevitable death. The first step in applying for a patent is to engage a competent legal team. With no guarantee of success. There has to be (and there is) a better way to prevent the unscrupulous from taking advantage of the industrious. It appears to be that these original good intentions of patents have been lost in a maze of time and money squandering legality. Company names, business names, trading names, (Bloggs Investments trading as Hot Widgets for example) and Internet Domain names must be registered. Registration usually attracts a fee. It is a formal tracking system and does not provide any legal protection or exclusive rights. 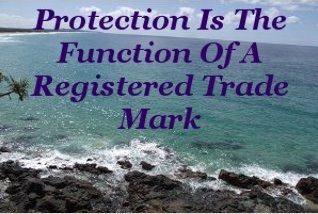 Protection is the function of a registered Trade Mark. In common with copyright law, registered trade marks extend legal protection and certain exclusive commercial rights. A distinctive Trade mark, limited only by your imagination, can provide ready recognition of your goods, and or services and sets you apart from others in your field of business. To gain legal protection and exclusive rights, trade marks are registered for an initial set period with renewal options. But a trade mark must be active or it's registration lapses and it may be claimed, along with any accrued benefits, such as goodwill, by another entity. A Trade Secret is a body of knowledge that contains a commercial advantage, is not easily resolved or reverse engineered, and few people are privy to. A cost effective and time saving calculated risk alternative, compared to the complex and demanding process of patent application, trade secrets offer an exciting option where applicable. The one downside is foregoing patent protection. Coca-Cola is one of the best examples of the effective implementation of trade secrets. This venerable company possesses uncomplicated product formulas and watertight confidentiality agreements with the minimum number of people. A trade secret offers a distinctive advantage over a patent as long as it stays secret. Not being restricted by time limits in law, a trade secret remains viable as long as confidentiality can be maintained. There may be no patent protection, but if no outsider cracks the secret, it can outlive a patent life span many times over. In Coca-Cola's case to date, that is more than six times, and She is still going strong. In keeping with the original aim of protecting expression of thought without hindering the flow of ideas, there is no statutory protection for ideas themselves. But there is an exception. 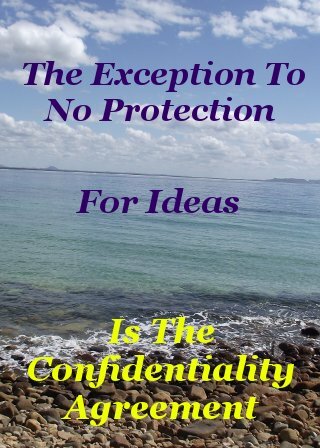 The exception to no protection for ideas is the confidentiality agreement. Confidentiality is barely mentioned in any Australian Intellectual Property Act, and then only in relation to honoring a previously made compact. Here in Australia, as it is in many other Countries, there is nothing to prevent a person in possession of a brilliant, or for that matter any concept, from insisting on a confidentiality agreement available via Common Law. Whereby anyone involved in the course of execution of that concept agrees to swear to secrecy before such a concept is revealed to him or her. The solid confidentiality agreement is the Backbone of the Trade Secret. Design relates to the unique appearance of an artifact with emphasis on new and distinctive visual features. In Australia, the Design Act 2003 offers similar protection as afforded to copyright in the sense of creative freedom. Put less formally, this could be interpreted as, “We welcome innovation, but not duplication”. Again, the message is crystal clear, be inspired by existing work, but do not copy. All designs are required to be registered to be eligible for legal protection. Qualified examiners ensure existing registered designs are not infringed upon before granting protected status to a new application. This is not an invitation to be lazy. Thorough research is simply good and practical economic management. Each submission for registration must be paid for. Whether or not an application is granted protected status. An essential step is to research all the available data bases in one's own jurisdiction. This step is sound advice and applies when dealing with Intellectual Property Law across the board. An alternative, of course, is to seek competent legal assistance. Electronic Circuit Layouts automatically enjoy rights similar to those afforded to copyright. And in Australia this component of Intellectual Property is administered under it's own independent act. Namely, The Circuit Layouts Act !989. Similar to Patent holders, plant breeders are also extended exclusive commercial rights. In the plant breeders case, to new varieties of plants that they may invent or develop. And as with Patents, plant breeders inventions and innovations must be registered to gain legal protection. Next - What Does Open Source Mean?